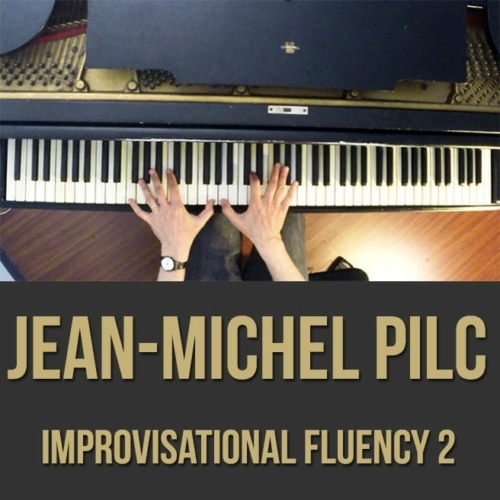 In 2004, Jean- Michel released his first solo album, Follow Me (Dreyfus). 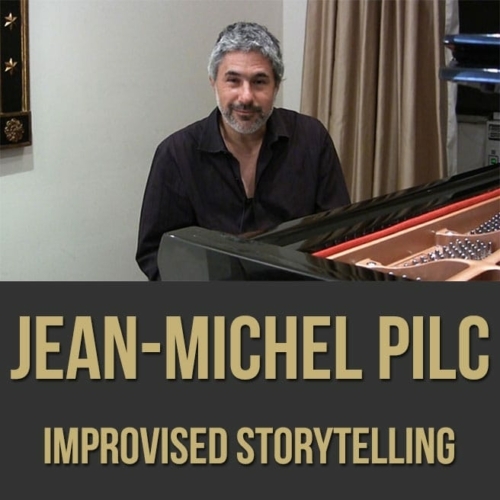 Jean-Michel Pilc then went back to trio format to record Live at Iridium, NYC, in 2004, New Dreams in 2006,and True Story in 2009 (featuring Billy Hart), all three for Dreyfus Jazz. 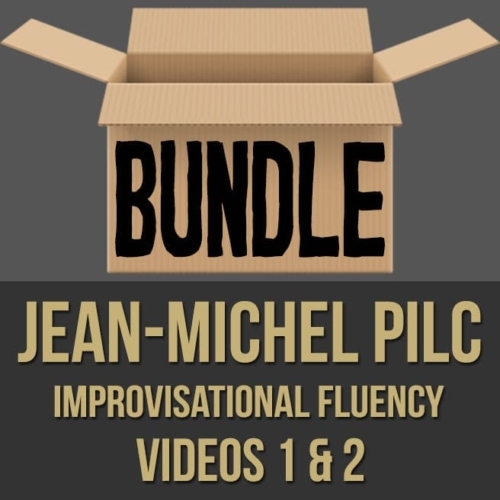 Pilc’s next two albums were both released in 2011 on the Motema label to great critical acclaim: “Essential”, a live solo piano recording, and “Threedom”, featuring his legendary trio with François Moutin & Ari Hoenig, which has re-formed in 2010 under the collective name Pilc Moutin Hoenig. 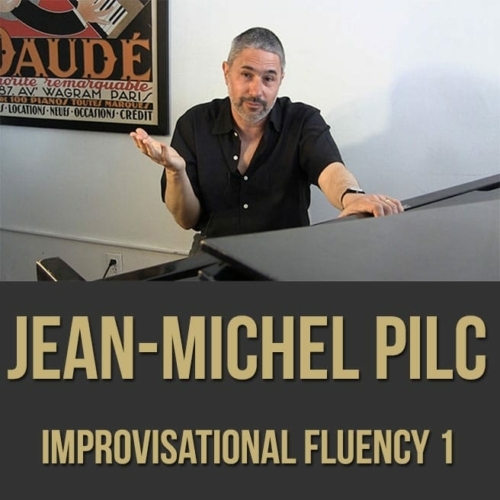 There is also a documentary out by John McCormick about Jean-Michel titled “Jean-Michel Pilc – A Portrait” which was released in the US in 2009.